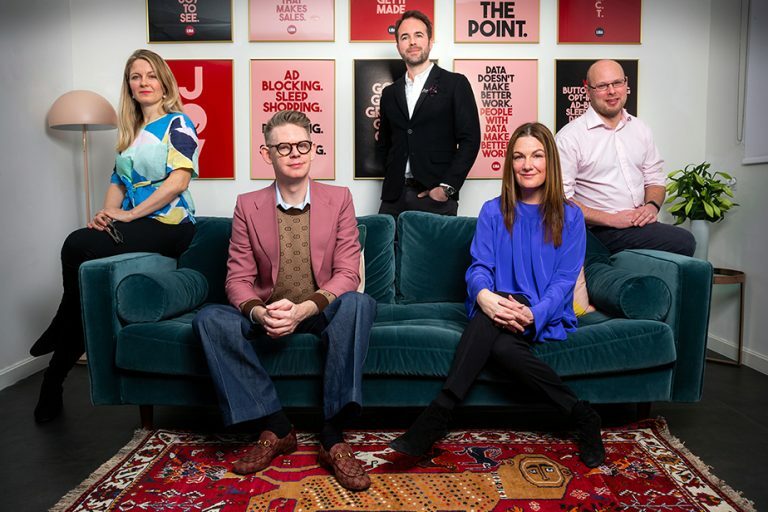 Customer agency LIDA, part of the M&C Saatchi Group, has completed its management team line‐up with the appointment of Cheil Worldwide’s Janie Rees as Chief Strategy Officer and the promotion of current Strategy Partner, James Calvert, to the position of Chief Data Officer. The announcement follows the recent launch of LIDA’s new proposition, ‘Make work people welcome’. A creatively‐focussed brand planner, Rees joins LIDA from Cheil Worldwide, where she was Strategy Director, leading planning for the Samsung Home and CSR business. In her new role, Rees is tasked with leading LIDA’s strategic offering, helping the agency to create work which delivers against its new people‐focussed proposition. Rees has previously worked as a strategist at agencies including Publicis Chemistry and Imagination, as well as spending 2‐and‐a‐half years in a client‐side planning role at Sky. She began her career as a WPP Fellow, spending time at JWT, Ogilvy & Mather and Wunderman. LIDA has also promoted Strategy Partner, James Calvert, to the newly‐created position of Chief Data Officer. Calvert joined LIDA in 2016 and has played a key role on many of the agency’s flagship accounts, as well as being instrumental to pitch wins for Costa Coffee, AXA and Experian. During this time, he has also worked with M&C Saatchi Group on its data approach. In his new role as Chief Data Officer, Calvert will develop LIDA’s data proposition, ensuring that it sits at the heart of its creative, media and technology offerings. Prior to joining LIDA, Calvert spent 7 years at integrated creative agency FCB Inferno, where he led strategy for BMW, amongst other clients. The two appointments complete the LIDA management line‐up, which also includes CEO, Jonathan Goodman and Chief Operating Officer, Claire Cootes, who were promoted to their new roles in November 2018; and Chief Creative Officer, Ben Golik, who joined LIDA from RAPP in February 2018.